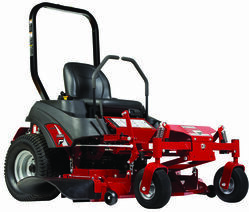 Ferris Industries are the commercial mower specialists. We've earned our reputation by delivering our customers high quality products and solutions for over 100 years. You can be sure Ferris will keep you on the cutting edge, with innovative mower designs and technology, for years to come. 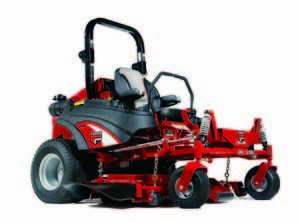 Ferris mowers are the only mowers in the industry that offer patented suspension technology. Experience the difference suspension makes! Ferris...Go The Extra Yard!